When it comes to beaches, we’re spoilt for choice in Cornwall. But if you’re holidaying with babies or toddlers, finding a beach that’s accessible and offers the facilities you need is really important. 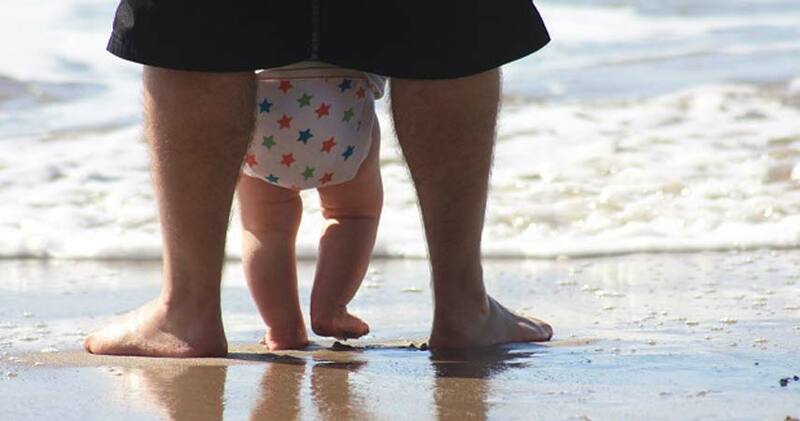 We’ve pulled together a list of our favourite baby and toddler friendly beaches within easy reach of Bosinver. All these beaches have been tried and tested by Nanny Pat, plus lots of our regular guests. Buckets and spades at the ready – let’s go to the beach! Pentewan is only a short drive from Bosinver. The beach is east facing and there’s over half a mile of golden sand to roam free. Pentewan Sands Holiday Park is right by the beach, and their facilities are also available to non-residents. For lunch, try the HUBBOX beach bar, which is right on the beach, or the family friendly Seahorse Restaurant. Our local favourite! Porthluney is approximately 20 minutes’ drive from Bosinver. Part of the Caerhays Estate, this south-facing, safe family beach has plenty of room to play (doesn’t get overcrowded, even in summer) and rock pools to explore. There’s a cafe and toilets here right next to the beach. Porthpean is a popular family beach with safe bathing and lots of lovely rock pools to explore at low tide. Make sure you check the tide times before you go as the sand disappears at high tide. Par Sands is a large south-facing beach with dunes, which is popular in the summer. It’s great for kids, as it’s very flat and shallow for a long way out, making it ideal for paddling. This pretty, west-facing sandy cove is sheltered by the harbour wall and is a firm family favourite. Don’t miss Sam’s on the Beach – a laid-back, family friendly restaurant set in the old lifeboat station. Their pizzas are out of this world! Gyllygvase Beach (or Gylly, as it’s known locally) is popular with visitors and locals alike. The car park is just a hop, skip and a jump away from the beach, and there are public toilets with baby changing facilities. Falmouth town is just a 10-minute walk, and you can stroll along the coast path towards Pendennis Point and enjoy the views. 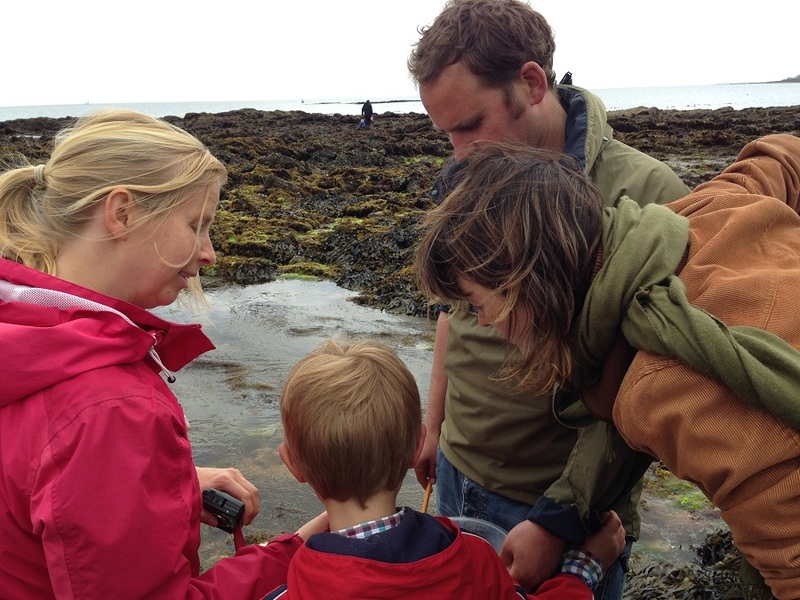 There are rock pools to explore at low tide, and Gyllyngvase Gardens are well worth a wander. Gylly Beach Café, as the name would suggest, is right on the beach. Popular with families, this is a great place to stop for lunch or afternoon coffee and cake. Porth Beach is sheltered by the headland and makes an ideal stop if you’re exploring this area of Cornwall. The shallow stream that runs through the beach is great for a paddle, and the rock pools and caves offer opportunities to explore. Polzeath is a lovely beach with golden sand that extends a quarter of a mile in either direction at low tide. There are rock pools here, too. 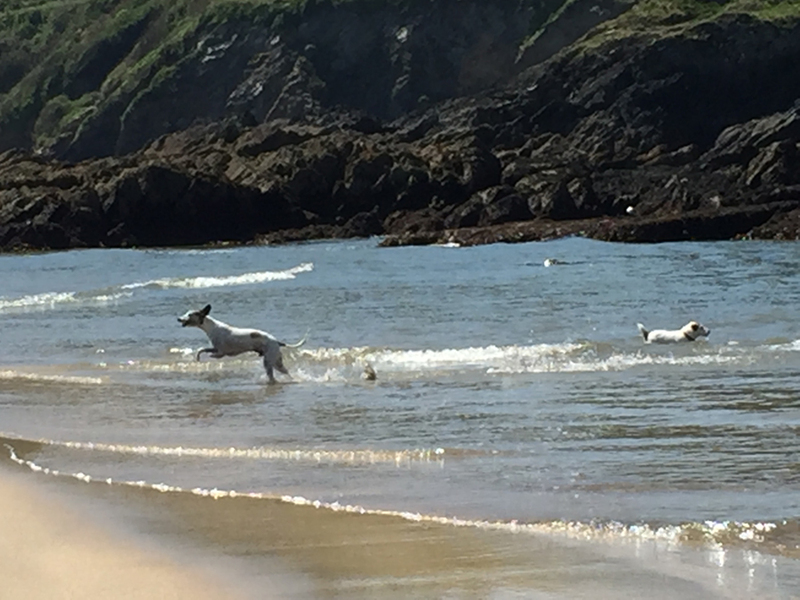 There are several beaches in Cornwall which are dog friendly all year round (Porthluney is our closest), so you can enjoy a day on the beach with all members of your family. Other beaches in Cornwall have seasonal dog ban in place between Easter and 1 October. Porthpean, Porthluney, Pendower, Castle Beach (Falmouth) and Treyarnon Bay are some of the best beaches for exploring rock pools. Nanny Pat spent a day on the beach with her family and rock pooling guru Heather Buttivant. Read her blog post to find out what they discovered. 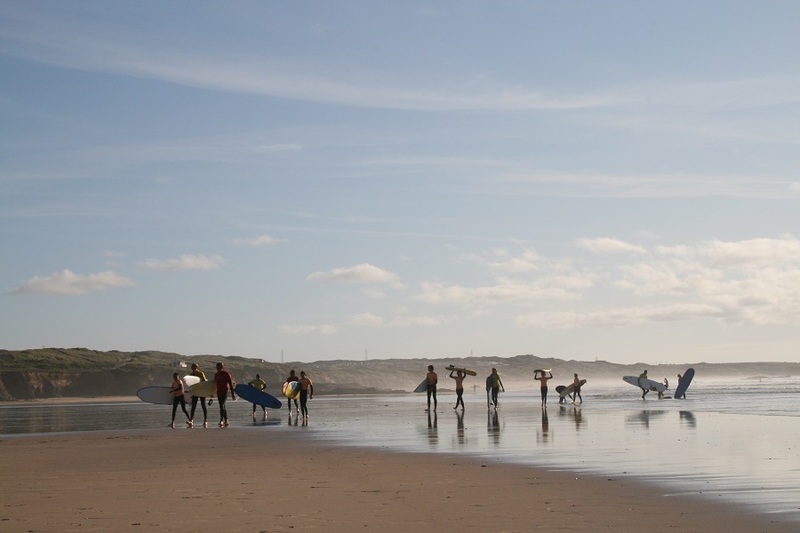 You’ll find some the best surf on the north coast – Godrevy, Perranporth, Watergate Bay and Fistral are renowned surfs spots. Depending on wind direction and swell conditions you might also find decent waves on some south coast beaches, such as Gorran Haven, Hemmick and Vault beaches. For more information on beaches in Cornwall, take a look at the Visit Cornwall Beach Guide. We’ve got lots of beach equipment you can borrow so you don’t have to bring it down with you or go home with a car full! There are buckets and spades galore, plus nets, crab lines and pretty much anything else you could want for the beach in the shed next to the office. 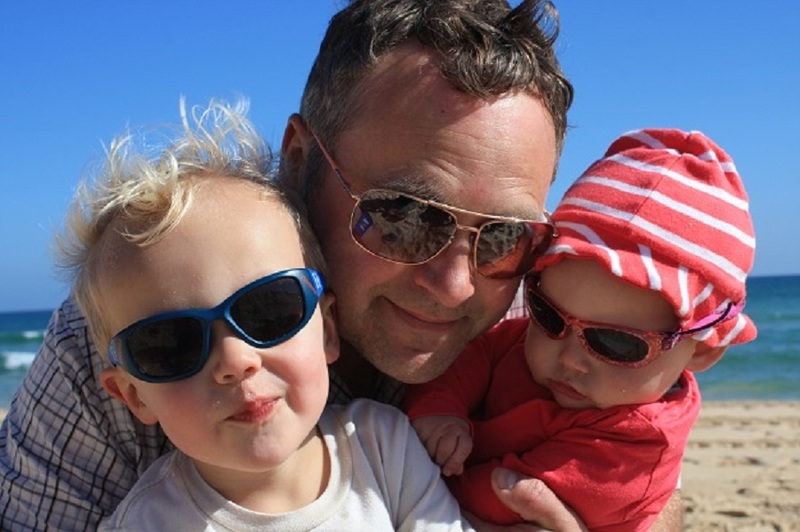 Which are your favourite toddler friendly beaches in Cornwall – and why? We’d love to hear your recommendations. Leave a comment below, post on our Facebook page or tweet @Bosinver.